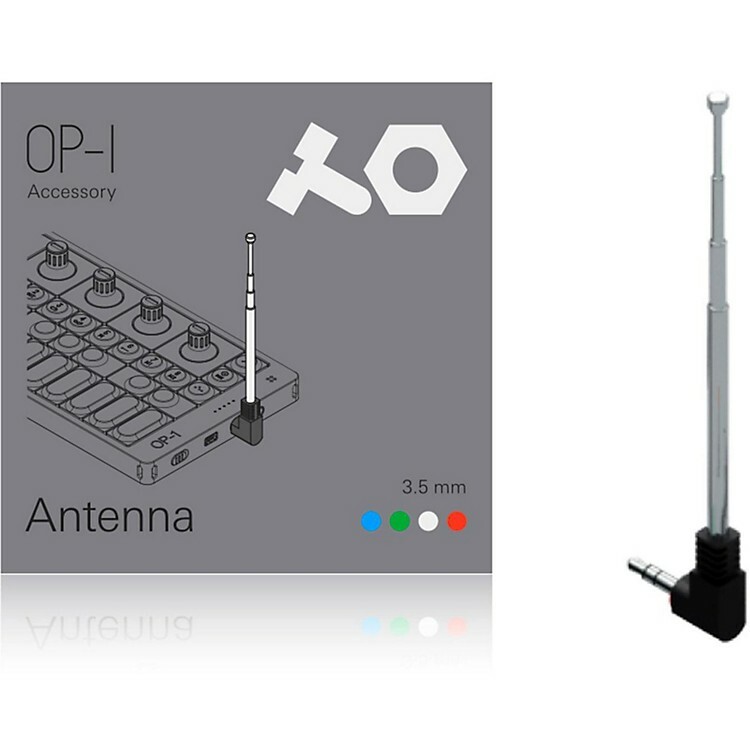 This FM radio antenna plugs into the 3.5 mm radio antenna jack for better signal reception when indoor or in remote areas. It has three telescoping levels and retracts to just a few inches long. Excellent accessory for the OP-1. Order today and make the most of your OP-1.